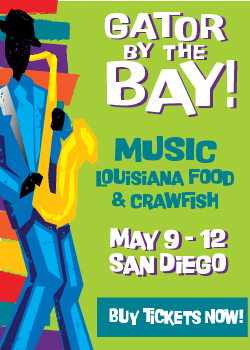 (HUNTINGTON BEACH, CA) – Author Marie Trout’s New Book, The Blues – Why it Still Hurts so Good, is set for February 3, 2017 publication, explores the healing power of music. All Book Sale Proceeds Benefit the HART Fund. 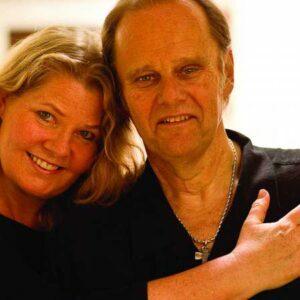 Author Marie B. Trout, PhD, wife and manager of blues rock guitarist extraordinaire, Walter Trout, knows the blues. She has also lived with the blues when her husband narrowly escaped death, and was saved in the 11th hour by a liver transplant. 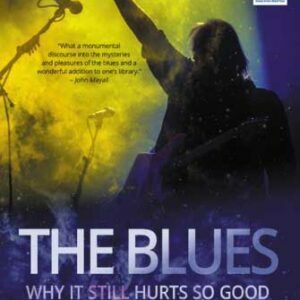 Now, two years after Walter’s astounding recovery, her original academic research of blues fans has congealed with professional and personal experience into a book about the role of blues music to modern audiences, its impact, and enduring power: The Blues – Why it Still Hurts so Good. 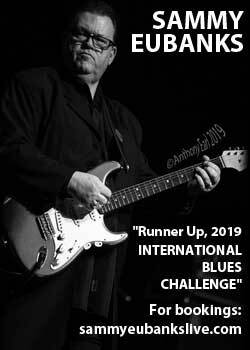 Based on a Grounded Theory research study of blues fans, musicians and industry professionals, the book is scheduled for publication on February 3, and will be available globally on Kindle that same day via Amazon/Kindle. 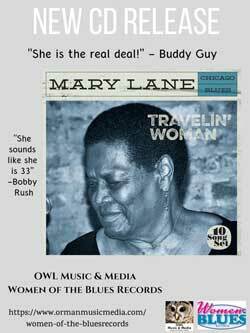 To celebrate its release, Marie will appear that same day at a panel on the healing power of the blues (moderated by blues scholar and author Don Wilcock) during the upcoming International Blues Challenge in Memphis, as well as a pre-release party onboard the Rhythm & Blues Cruise in late January. 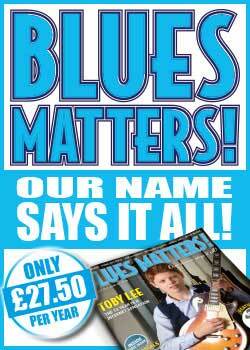 All proceeds from the sale of The Blues – Why it Still Hurts so Good will benefit the HART Fund, established by The Blues Foundation for blues musicians and their families in financial need due to a broad range of health concerns. The fund provides acute, chronic and preventive medical and dental care as well as funeral and burial expenses. Click HERE to read further endorsements/reactions to the book. “I noticed that my academic research and my inner torment at the time intersected. 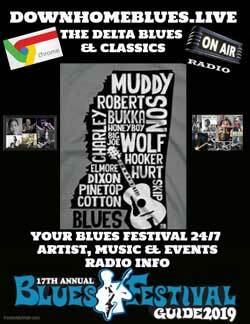 I lived the blues, while studying the power of blues music to its fans today. 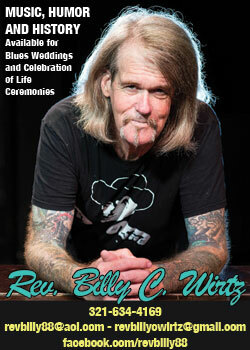 The blues community, our friends and family saved Walter’s life and my sanity by offering support, love, and kindness. This community made me feel that I was not alone as I faced constant worry, financial devastation, and endless uncertainty. At my lowest point, fearing ridicule and rejection, I sent my anguish out to the world asking for help in a fundraiser and accompanying blog. That day something changed: when sharing authentically, I was no longer alone in my emotional prison. When others read it, responded, and shared their own stories, I realized that this connection in many ways was similar to what blues fans expressed in my research. They felt connected, and safe to be themselves, when listening to blues music: they felt part of a soul-community. The notion that human beings bond and find resonance with one another when they hear someone “tell it like it is,” was indeed a primary finding in her studies of blues music fans today. After Walter recovered, Marie decided that this role of blues music to contemporary audiences, along with its transformative musical potential, and many other findings emerging in her research, had not been explored sufficiently in literature. Today’s blues fans (who are primarily white baby boomers) express en masse that they are encouraged, strengthened, and—yes find healing—through their love of blues music, because it is raw, transparent, honest, and “real.” They simultaneously express their frustration with a culture that is not. 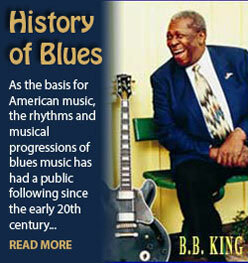 In providing context for these findings, Marie explores what historically readied this generation particularly for blues music and its subtle mood-enhancing, cathartic qualities. Showing how blues today still is a universal gift from the base of humanity providing antidote to fast-paced, fragmented, and often superficial popular culture is a story that Marie wishes to tell as another way of honoring the legacy of blues originators. Walter is now completely cured. 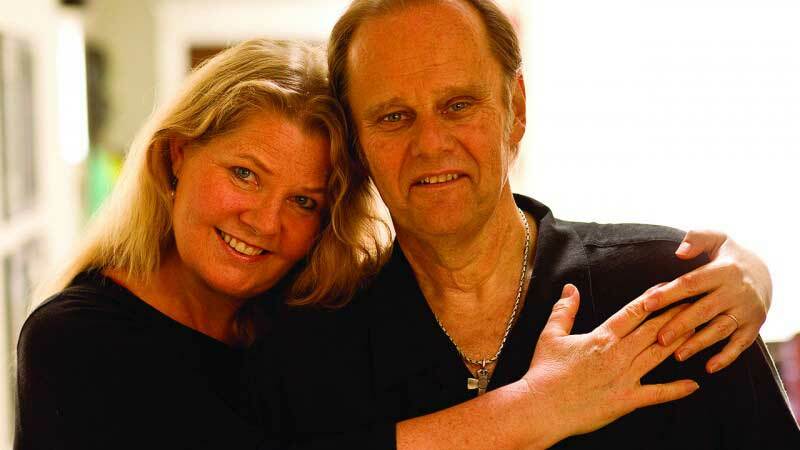 He is once again touring the US and internationally with his band, and Marie will donate all proceeds from The Blues – Why it Still Hurts so Good to the HART Fund, serving musicians without health insurance. 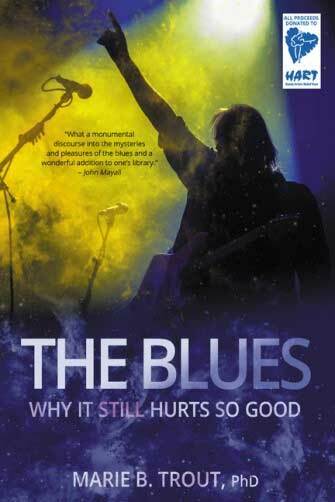 The Blues – Why it Still Hurts So Good will be available for sale in paperback as well as Kindle/eBook on Amazon.com starting February 3rd, 2017.